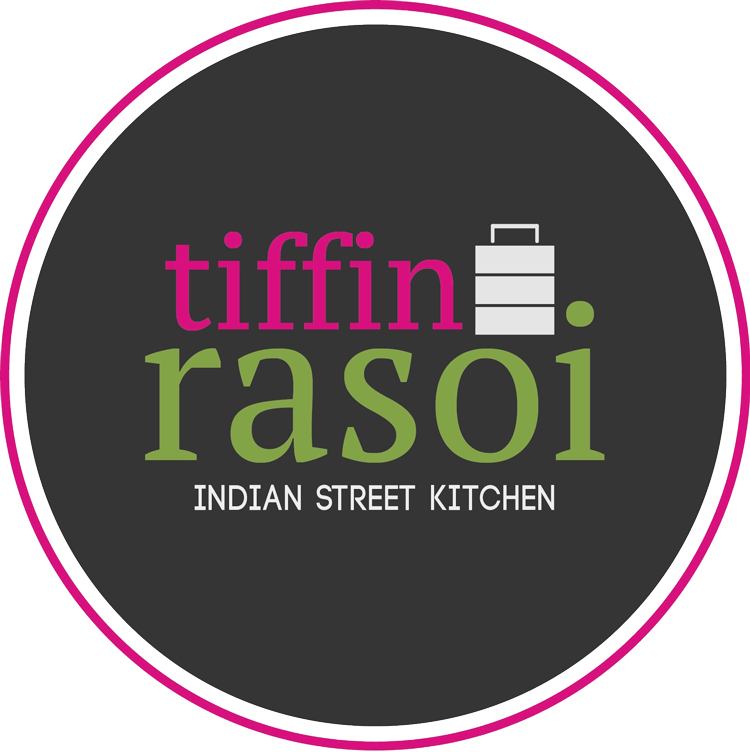 We at Tiffin Rasoi aim to bring all of our customers the very best value for money, services and food around Glamorgan. Give us feedback. Always tasty and very good staff. Always order from Tiffin, service always good, food always great, railway curry is great. Fantastic meal, best I've had for a long time, would recommend. Yummy as always. The chilli panner rocks! We regularly order from the Tiffin and our food is always lovely. Service is good. Never had any complaints. Once again a very tasty meal from the lads at the Tiffin. On time piping hot and scrummo! Didn't touch the sides. Always fresh and tasty, we have tried everyone in Barry and Canton and this place is our favourite!